OLD TECHS have boosted their Devon One squad with four new military arrivals. Tom Blythe, Lewis Harvey, Tom MacBraney and Dan Pullen have joined the Weston Mill club’s growing contingent from the 29 Commando Regiment. Techs will now have eight players from the Citadel-based unit. Blythe is a half-back, Harvey a centre, MacBraney a lock and Pullen a winger or full-back. Meanwhile, Techs are delighted that Billy Evans has decided to return to them after spending a few weeks training with Cornwall/Devon League side Plymstock Albion Oaks. Evans impressed in Oaks’ pre-season games against Ivybridge and Devonport Services, but has decided to try and help Techs establish themselves in Devon One. Techs struggled last year to claim wins on their return to level nine. They were competitive but just found it hard to score enough points to claim victories. 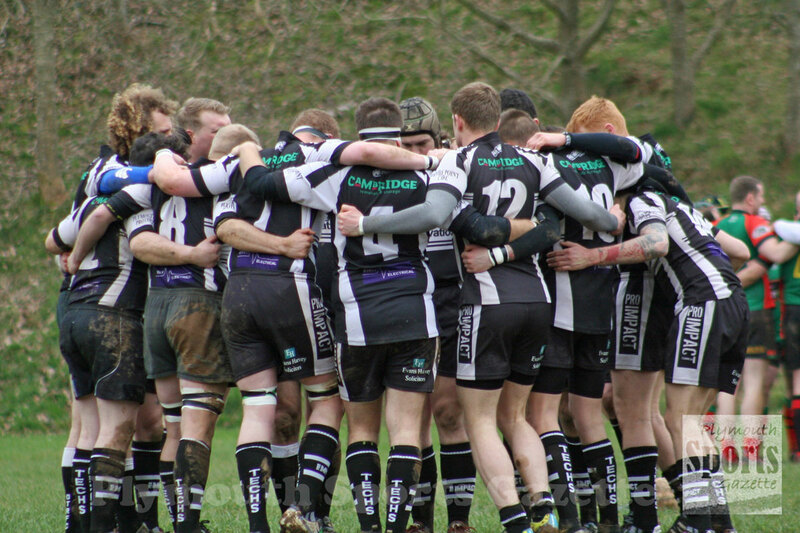 However, they were saved from relegation due to a reorganisation of lower league rugby in Devon. Instead of an eight-team Devon One, the division will feature 11 clubs in 2018-19. No team went down last season, while North Tawton, Buckfastleigh and OPMs have been promoted. 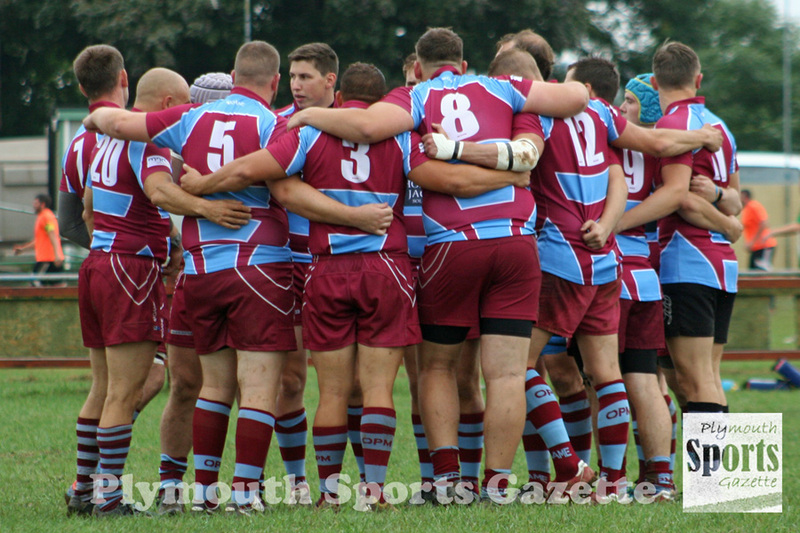 OPMs are delighted to be back in Devon One, especially after initially thinking they had narrowly missed out on promoted for a second year running. “The club and the management have been wanting this for the last two seasons and all the players desperately wanted it,” said head coach Howard Turner. “Now we have got what we wanted it is payback time – we have to front up and show we are capable of playing in this league. Meanwhile, Old Techs are looking for a pre-season game on September 1.